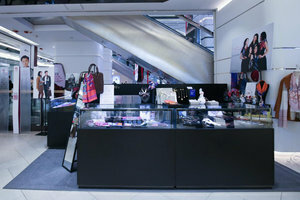 This calm mall booth is in the iconic area of Tsim Sha Tsui. 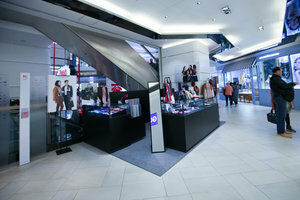 It is an ideal location for brands to host a pop-up store. Housed in a welcoming building with an inviting entrance, this venue is tiny with a cozy feel. The venue has a warm atmosphere and a refined floor, adding a creative feel to the venue. 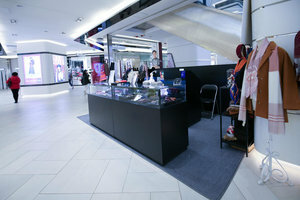 Extensive facilities including electricity, basic lighting and air-conditioning, this venue is a great option for pop-up store. Located close to popular attractions and the MTR station, this location benefits from high foot traffic and is ideal for brands and startups to make a brick-and-mortar retail debut.